Apple and Qualcomm’s legal battles appear to be trickling down to their business decisions. Reports suggest that Apple Inc has designed iPhones and iPads that would drop chips supplied by Qualcomm Inc. Two people familiar with the matter said that this decision will come ion effect for the 2018 iPhones and iPads. The dispute arises from a change in supply arrangements under which Qualcomm has stopped providing some software for Apple to test its chips in its iPhone designs. 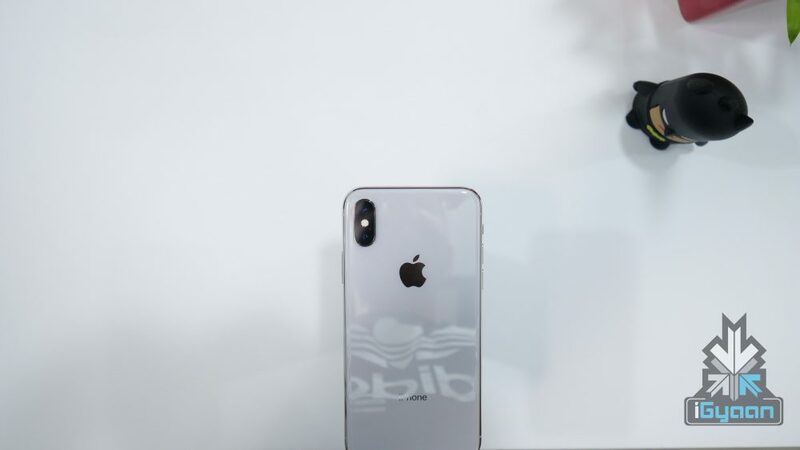 Though Qualcomm has supplied Apple’s modems for several years, which help Apple’s phones connect to wireless data networks – Intel Corp has provided more than half of Apple’s modem chips for iPhones in recent years. Intel also recently acquired a firm that would let it replace more of Qualcomm’s chips in iPhones. Reports like these are too early to definitively say that Apple and Qualcomm will part ways. The main reason if this happens, will remain a speculation as well. While the legal dispute can be attributed to pushing it further than it should have been, the in cooperation between the two companies is also a major factor that could lead to such a split between two tech giants.